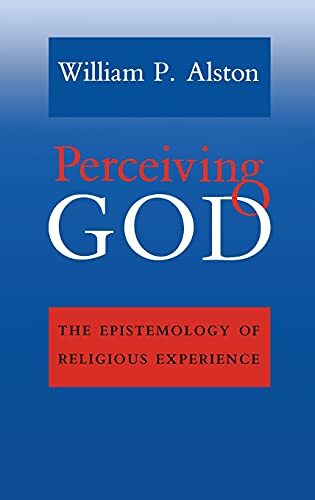 In Perceiving God, William P. Alston offers a clear and provocative account of the epistemology of religious experience. 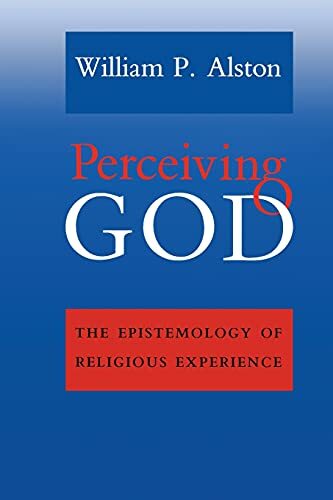 He argues that the "perception of God"-his term for direct experiential awareness of God-makes a major contribution to the grounds of religious belief. Surveying the variety of reported direct experiences of God among laypersons and famous mystics, Alston demonstrates that a person can be justified in holding certain beliefs about God on the basis of mystical experience. Through the perception that God is sustaining one in being, for example, one can justifiably believe that God is indeed sustaining one in being. Alston offers a detailed discussion of our grounds for taking sense perception and other sources of belief-including introspection, memory, and mystical experience-to be reliable and to confer justification. He then uses this epistemic framework to explain how our perceptual beliefs about God can be justified. Alston carefully addresses objections to his chief claims, including problems posed by non-Christian religious traditions. He also examines the way in which mystical perception fits into the larger picture of grounds for religious belief. Suggesting that religious experience, rather than being a purely subjective phenomenon, has real cognitive value, Perceiving God will spark intense debate and will be indispensable reading for those interested in philosophy of religion, epistemology, and philosophy of mind, as well as for theologians.